It's 1905 in New Mexico Territory, and John Chavez, a survivor of Victorio's band of Mescalero Apache warriors whom we first met in Horse of Seven Moons, is now an adult with teenage children of his own. Life is difficult on the reservation, and after the death of his beloved wife, John decides to send his daughter, Isabel, to the Indian Industrial boarding school in far-off Carlisle, Pennsylvania, to get a fine education and leave the reservation village. Reluctantly, Isabel agrees to go, although she doesn't want to leave her family or the horses she secretly trains on the reservation. At first Carlisle is everything Isabel and her father hoped for, but the school is not immune to tragedy, and Isabel must confront her fears of death and loss. 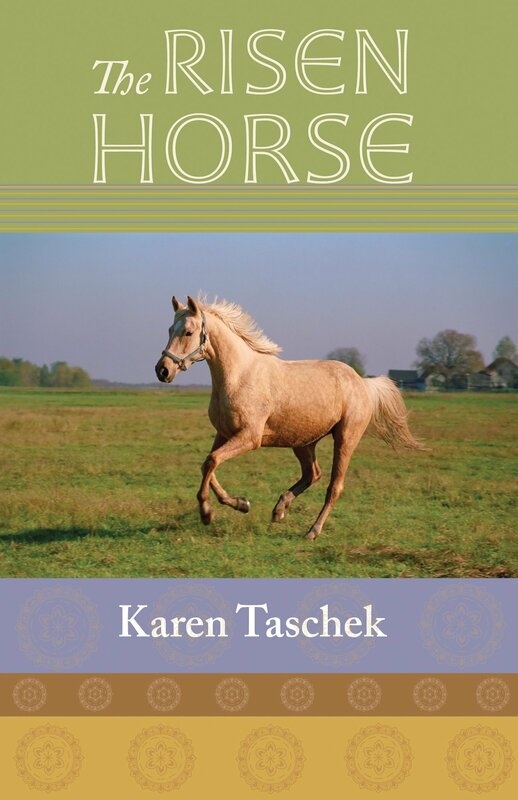 She finds new horses to train and love, linking her life and passion to the horse her father is training for her as a special surprise back home. This story of the tribulations of early reservation life that led to the modern-day triumphs of the Mescalero people also offers a rare glimpse at the strengths of education at Carlisle, largely remembered for its flaws.